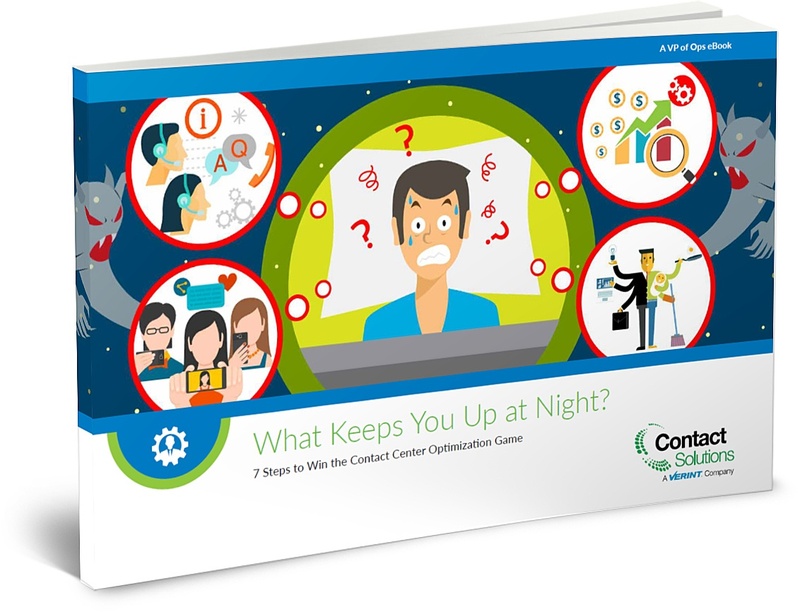 Managing an optimized Contact Center is a game you can win. Some people celebrate game day with their favorite team jerseys, betting the odds with fantasy teams, or gathering with family and friends to cheer their team to victory. For contact center execs, game day is every day, and sporty fashion wear won’t help you meet your goals. Chances are, you are either in a position to impact these issues or you feel impacted by them every time the whistle blows. The steps you take and the priorities you make in each of these five areas can put you in a position to win on game day.